ADDED: Oct. 7, 2016, 1:52 p.m. UPDATED: Oct. 7, 2016, 1:54 p.m.
ADDED: Sept. 14, 2016, 9:36 p.m. UPDATED: Sept. 14, 2016, 9:48 p.m.
ADDED: June 27, 2016, 11:22 a.m. UPDATED: June 27, 2016, 11:36 a.m.
ADDED: Dec. 23, 2015, 1:44 p.m. UPDATED: Jan. 2, 2016, 12:28 p.m. The green light has been given for Terrafugia to test its flying vehicle hybrid! 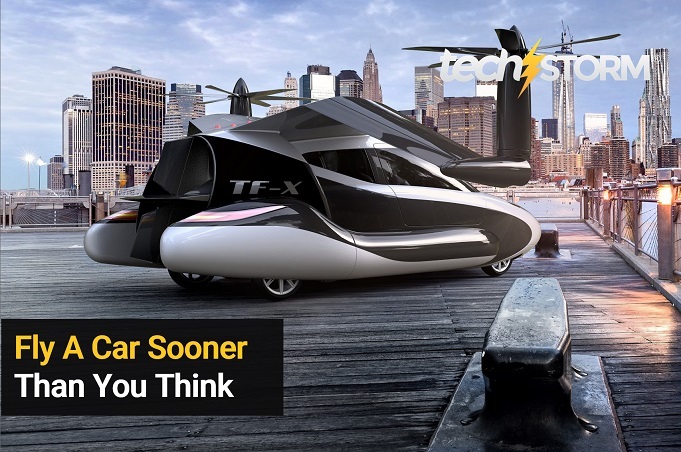 Terrafugia’s TF-X is nothing short of extraordinary or visionary, which is why the green light given by America’s FAA (Federal Aviation Administration) is such a huge milestone. ADDED: Dec. 15, 2015, 9:58 a.m. UPDATED: Dec. 15, 2015, 9:58 a.m.
ADDED: Dec. 9, 2015, 1:15 p.m. UPDATED: Dec. 15, 2015, 9:40 a.m.
ADDED: Dec. 4, 2015, 5:25 p.m. UPDATED: Dec. 7, 2015, 11:17 a.m.
ADDED: Dec. 4, 2015, 10:35 a.m. UPDATED: Dec. 4, 2015, 5:24 p.m.
ADDED: Nov. 26, 2015, 11:09 a.m. UPDATED: Dec. 10, 2015, 4:45 p.m.
ADDED: Nov. 24, 2015, 1:12 p.m. UPDATED: Nov. 24, 2015, 3:37 p.m.